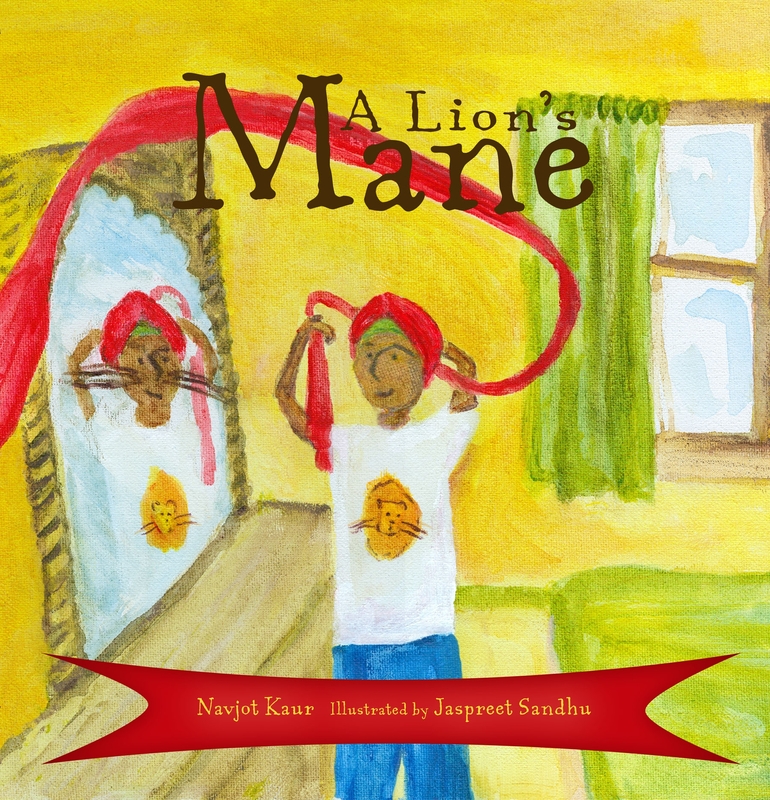 I was recently contacted by Navjot Kaur, who is an educator and an author of children’s books about Sikhs and Sikhism (she is the author of the well-received A Lion’s Mane). Her interest in educating about Sikhism is both a professional and personal one, as she is also a mother to a Sikh boy. While I maneuvered through cyber space, I came across quite a few links dedicated to Vaisakhi (or Baisakhi) but I was discouraged that educators were still using the 300 year-old version of the Vaisakhi story to inform all ages about the key Sikh calendar event. The original story holds great value but the historical form does not necessarily resonate with young children. As an idea for a school-wide assembly, one forum comment read – “Oh, just have a few swords dripping with blood and plant five kids in the audience to come up on stage. Should be fun.” Huh? What? Did I just read that on an education forum? How does that demonstrate the true meaning behind Vaisakhi? This idea might work for some of you but it certainly does not work for me. …a handout created as a Countdown to Vaisakhi filled with ideas and resources to make the inclusion of the Vaisakhi celebration a seamless part of your teaching or parenting. There are ideas for different age groups and some that can be adapted to all ages. The main idea is that all students can be meaningfully engaged while being informed about an often misunderstood identity. I have included FREE templates (we teachers love those!) and links to other useful resources so you are ready to go. Have fun, take pictures of your global citizens and make a ROAR about Vaisakhi this year! I’m sure that the ideas on this list could be used for educators and non-educators alike. I, myself, have sometimes found it a challenge to explain Sikhism to young children in ways they can understand. The resources that Navjot Kaur provides should by useful for anyone who interacts with Sikh or non-Sikh children to help bring about Sikh awareness at their young age. Thanks to Navjot Kaur for sharing this resource!